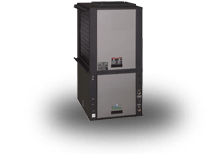 The Rheem RHSL Air Handler's multiposition, compact design minimizes space required in new construction and retrofit applications. 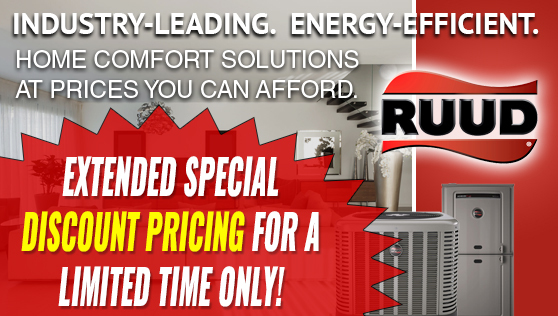 Lower Energy Costs. 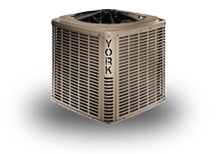 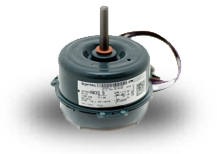 The heart of your Air Handler is the blower motor. 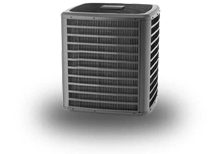 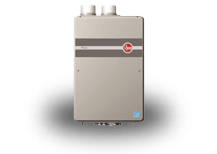 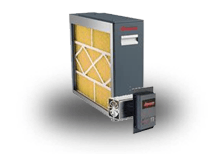 This Rheem Air Handler features a PSC blower motor for improved performance and durability. 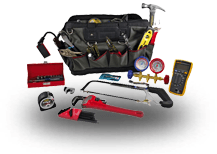 Serviceability. 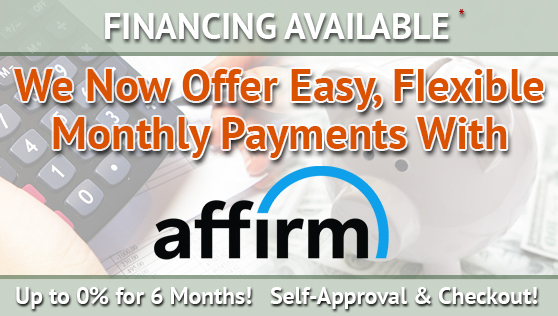 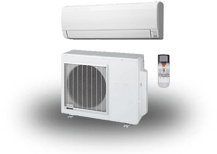 Service time and expense are kept to an absolute minimum. 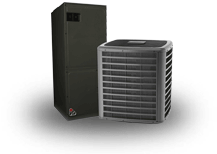 In addition to having one of the smallest overall profiles in the industry, your Rheem Air Handler has been engineered to provide your contractor easy access to all internal components. 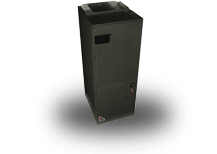 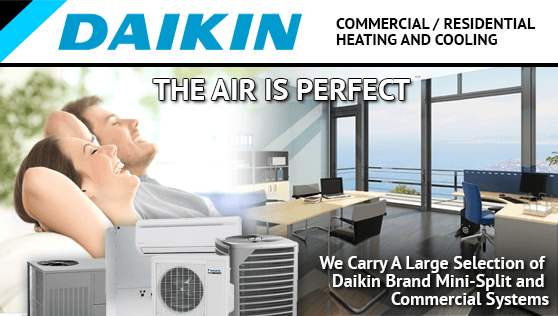 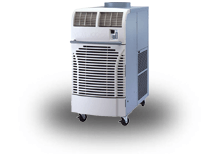 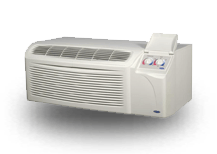 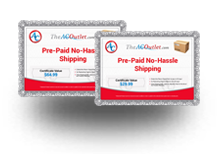 Field-installed auxiliary electric heater kits provide exact heat for indoor comfort. 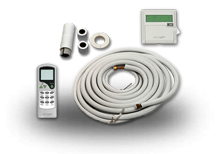 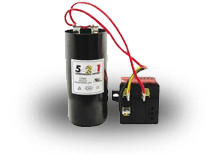 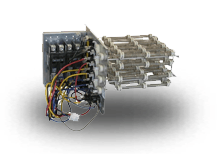 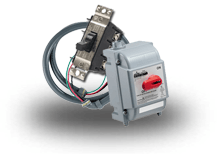 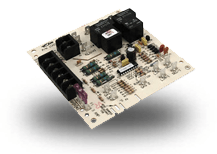 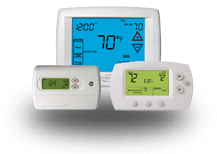 Kits include circuit breakers which meet UL and cUL requirements for service disconnect. 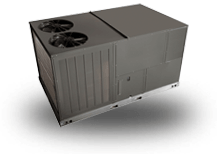 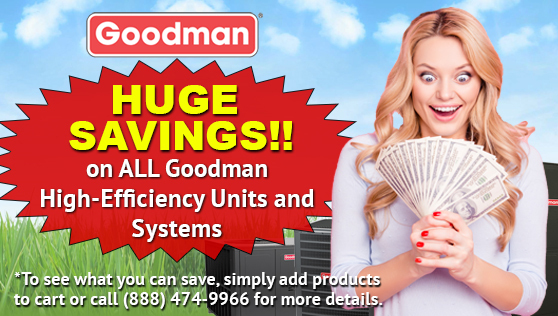 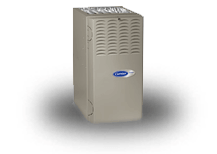 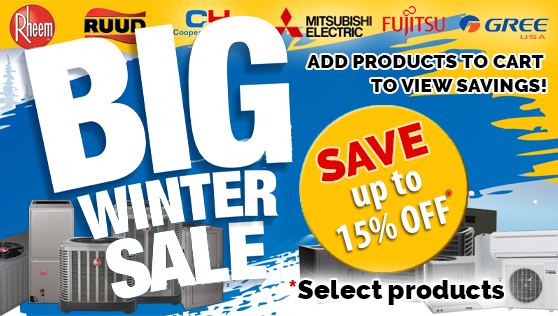 The most compact unit design available, all standard heat air handler models only 421/2 to 551/2 inches [1079 to 1409 mm] high. 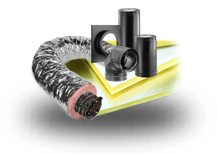 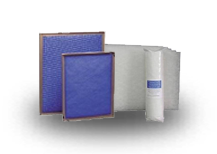 1.0 foil faced insulation mechanically retained in blower compartment for excellent thermal and sound performance. 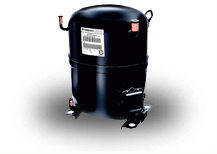 Blower housing with controls, motor and blower. 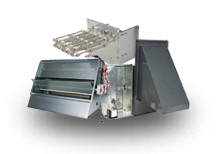 Slide out design for service and maintenance convenience. 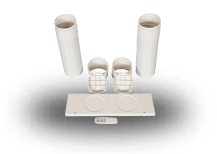 Field convertible for vertical downflow, horizontal left hand or right hand air supply. 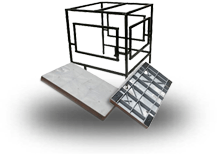 3 combustible floor base accessories fit all model sizes when required for downflow installations on combustible floors. 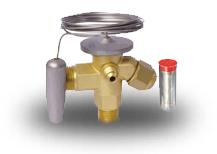 Expansion valve on indoor coil provides for operation with air conditioning or heat pump using the same coil. 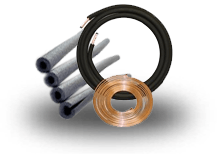 Coils are constructed of aluminum fins bonded to internally grooved copper tubing. 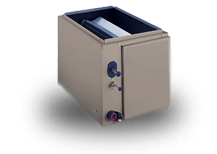 Molded polymer corrosion resistant condensate drain pan is provided on all indoor coils. 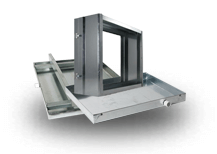 Supply duct flanges provided as standard on air handler cabinet. 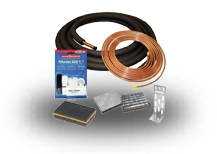 Provisions for field electrical, connections available from either side or top of the air handler cabinet. 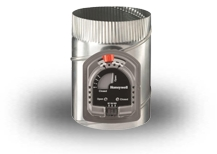 Concentric knockouts are provided for power connection to cabinet. 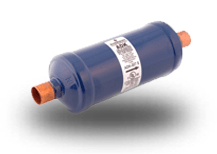 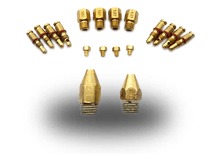 Installer may pull desired hole size up to 2 inches [51 mm] for 11/2 inch [38 mm] conduit. 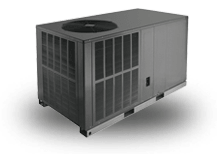 Front refrigerant and drain connections.